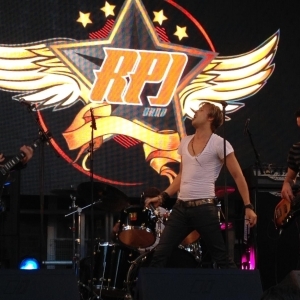 Since forming, The RPJ Band has successfully established its reputation as the number one event band in the UK. Rick Parfitt Jnr is supported by the finest session musicians in the country and together, they have set the benchmark as the best corporate entertainment band around. From large festivals to intimate private gigs, Rick and the band are continuously booked to play at a variety of events throughout the UK and the rest of the world.